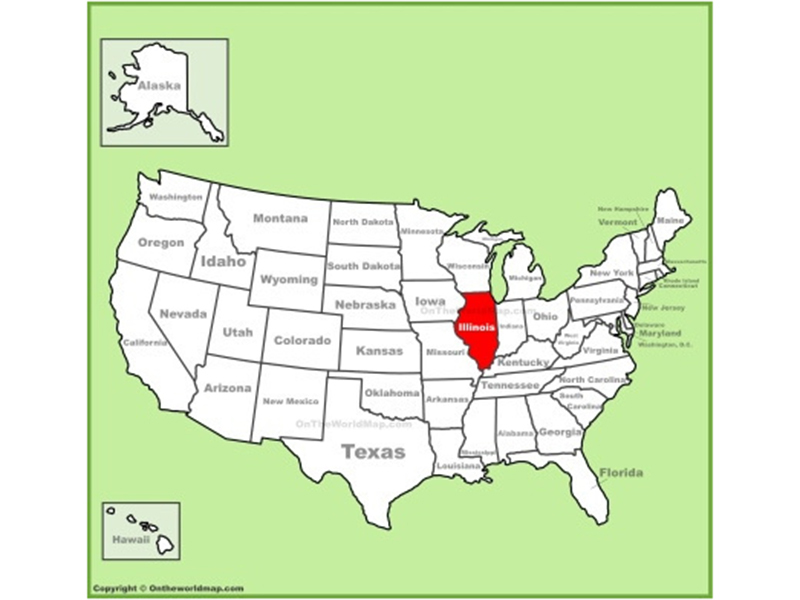 Joanne and I both grew up in downstate Illinois – far, far from either coast both geographically and, even more so, mentally. 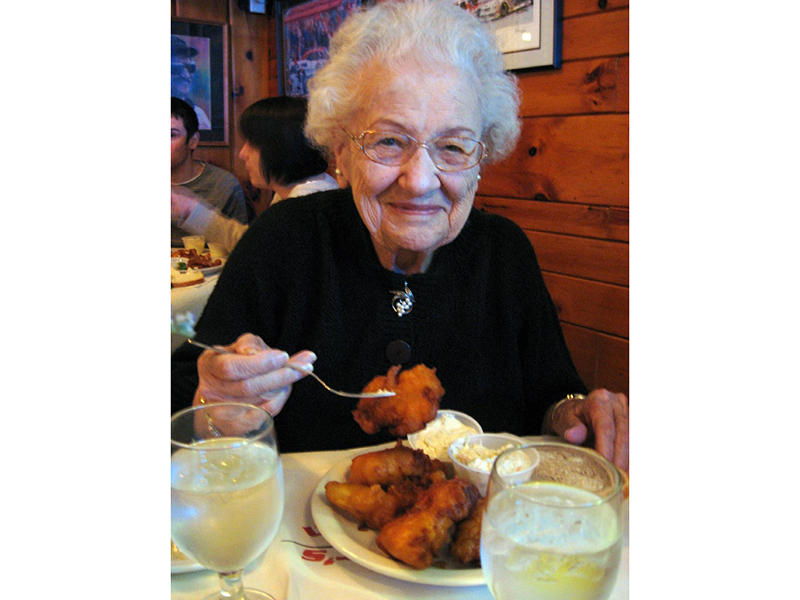 Typical meals ranged from pork chops and fried chicken to roast beef and meatloaf. 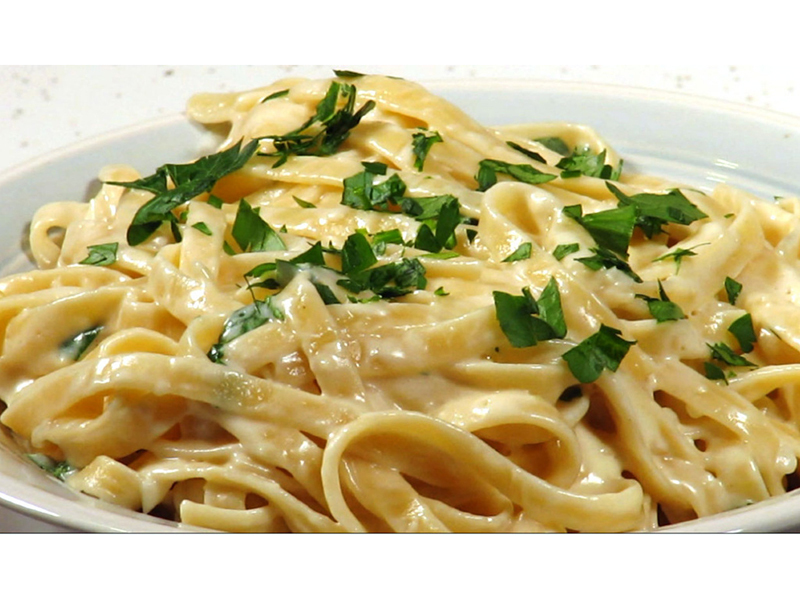 Pasta? I didn’t know the word. Pasta? Pasta? What the Hell is That? Chinese? 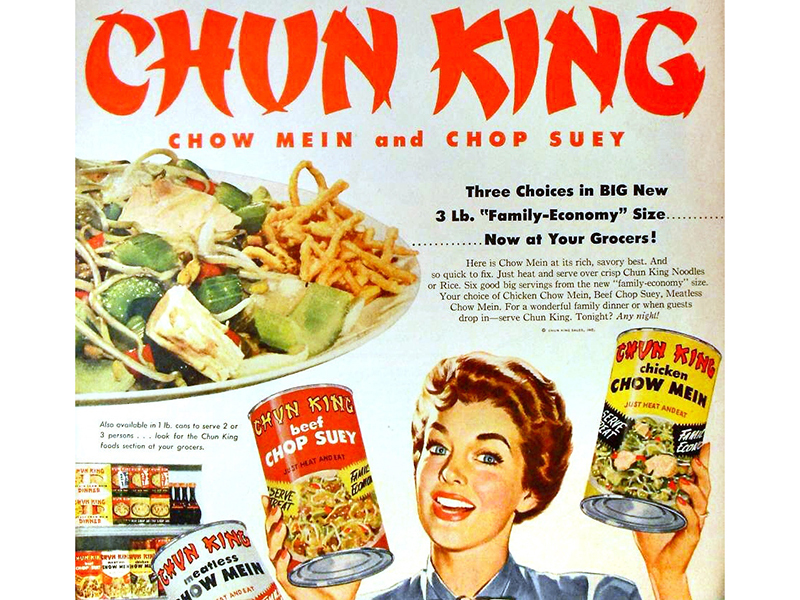 That meant Chung King in a can. Hell, we didn’t even have pizza back then (eventually a Pizza Hut opened and promptly became the Best Italian restaurant in Kewanee, Illinois). 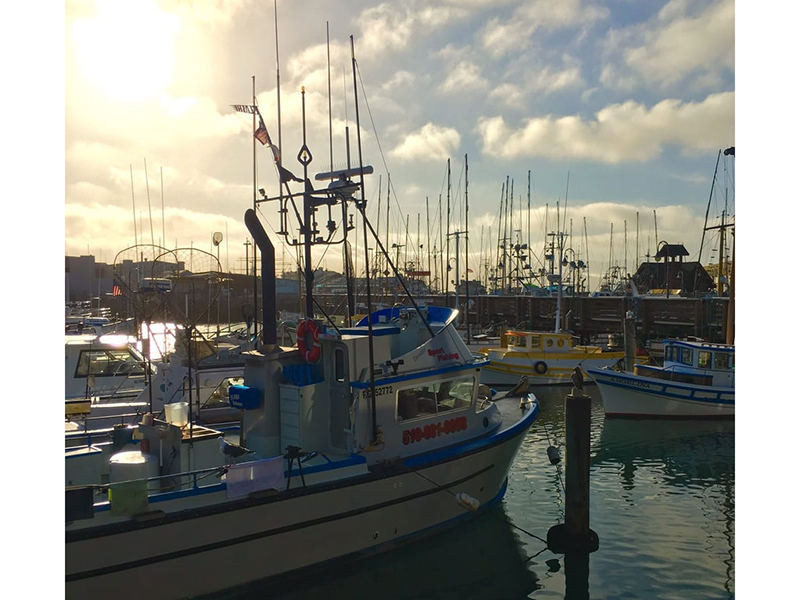 It wasn’t until I moved away that I realized how isolated we were culinarily – particularly in regard to seafood. Sure, my dad caught crappies, blue gills and the occasional perch in the nearby canal. 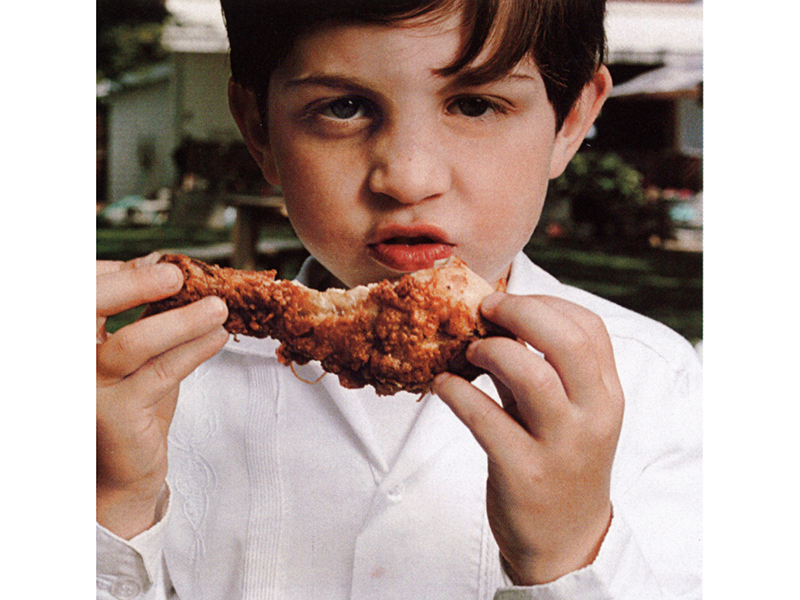 Otherwise, we were limited to the occasional Friday Night Fish Fry and platters of frozen cod and catfish. 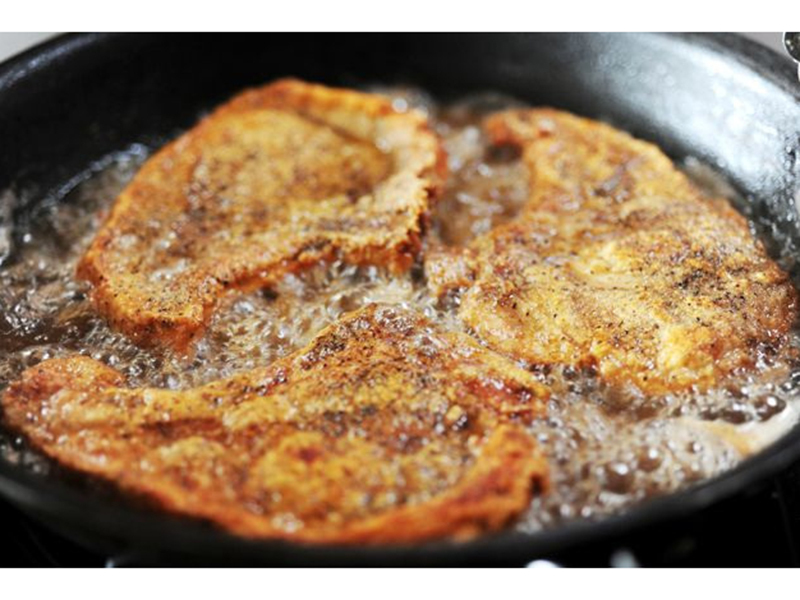 (Not that there’s anything wrong with Fish Fry!). How much of that Midwestern culinary deprivation still exists? Plenty. I recently had dinner with an old friend from Ohio. 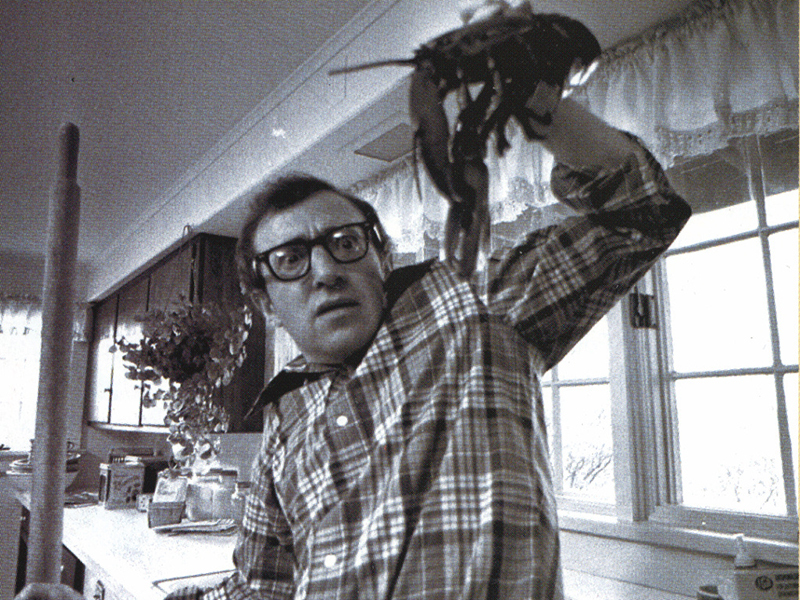 Not only had he never eaten lobster, he had no plans ever to go near it. No Way am I Going to Eat THAT! 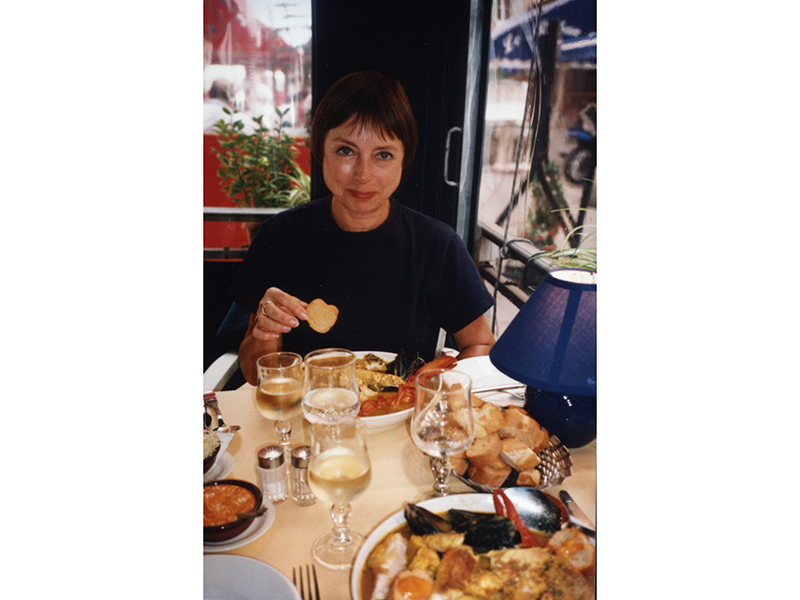 There but for the grace of God go I. Fortunately, my first jobs involved business travel to places like New York City – and that set me off on a whole different trajectory. 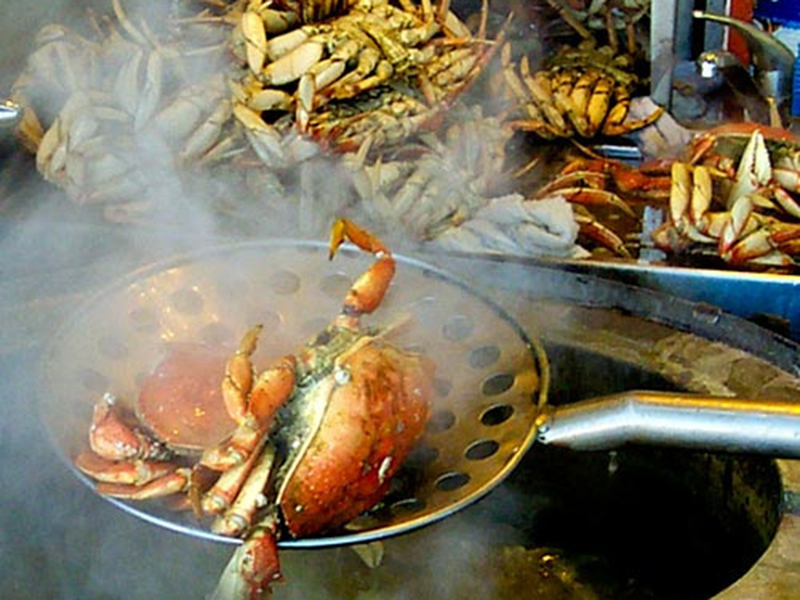 Thinking about my first encounters with exotic fare like lobster and shellfish, I thought it might be fun to examine seafood soups, stews and other concoctions from places far away from the Midwest. 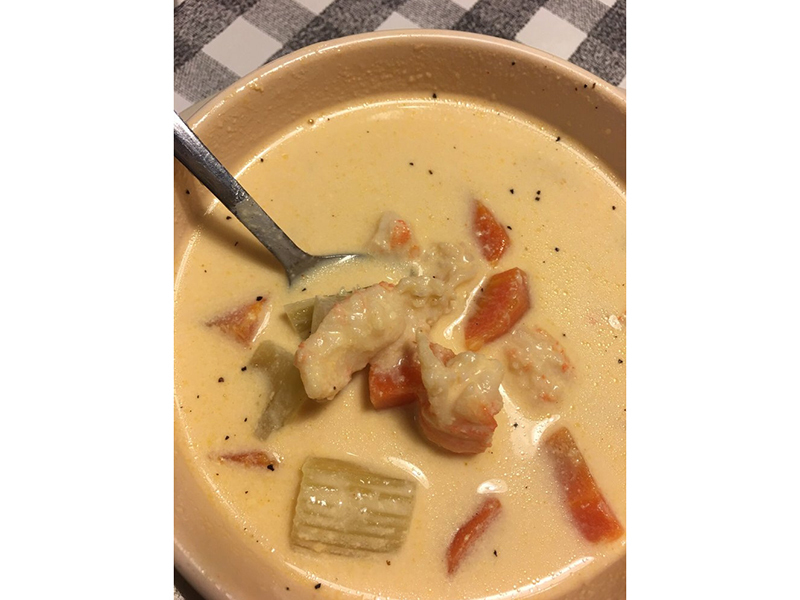 Let’s start with Clam Chowder – sorry, CHOWDAAHH – thick and creamy and buttery with diced potatoes, and best with clam bellies rather than clam strips. 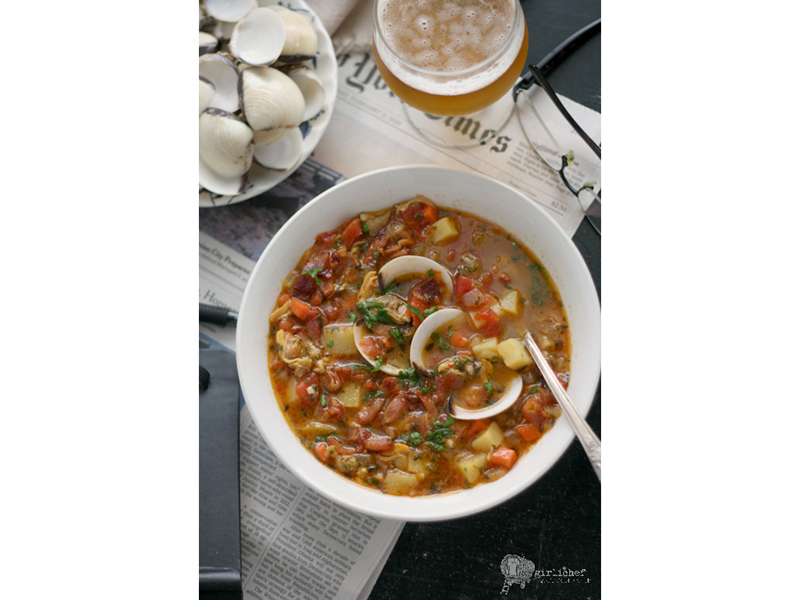 For a less caloric version, there’s Manhattan Clam Chowder, a tomato-based “brothy” iteration made with chopped vegetables. 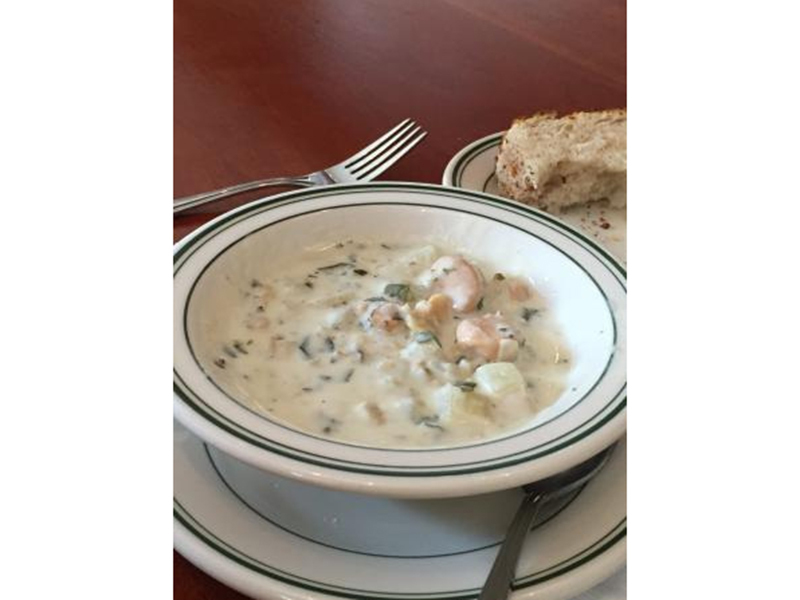 It’s plenty good, of course, but nothing compares to the delicious decadence of a true New England Clam Chowder. 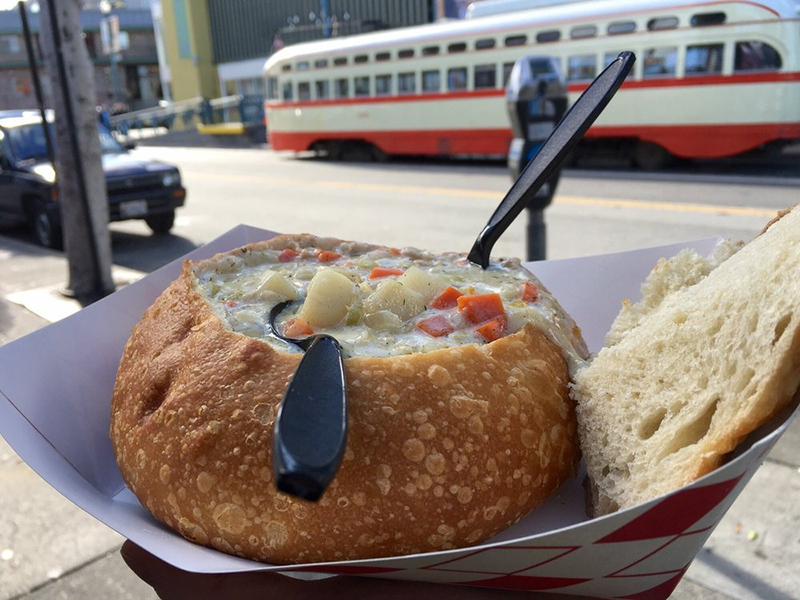 Hop to San Francisco and the chowder’s just as good, but you might enjoy it in one of their famous sourdough bread boules, hollowed out and filled to the brim with this tummy stuffer. 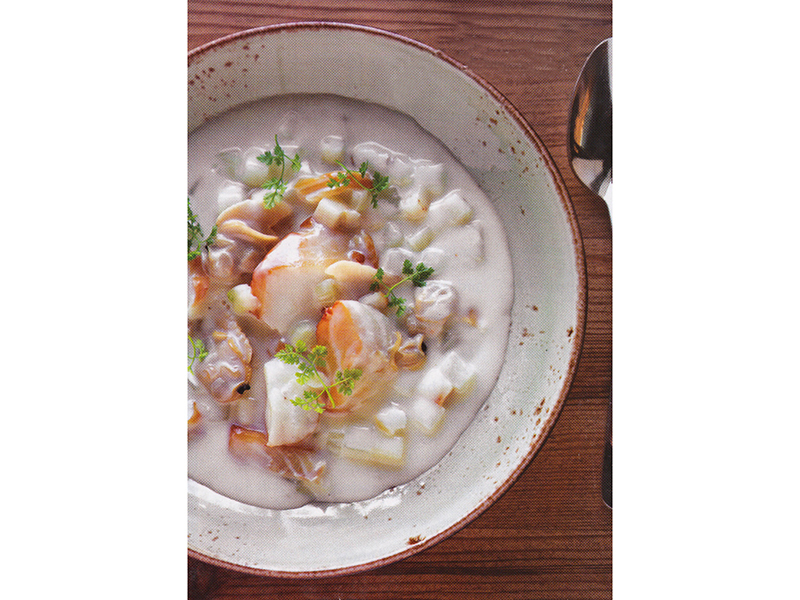 Then there are fish stews – often creamy, but also tomato and broth-based. 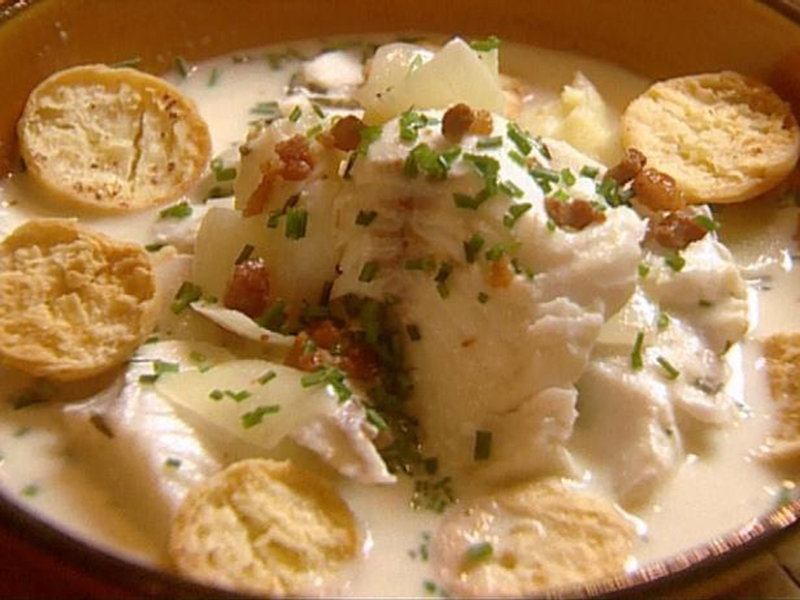 They allow for most any kind of fish or shellfish, and most always include potatoes, occasionally smoked bacon, and typically come with sopping bread on the side. 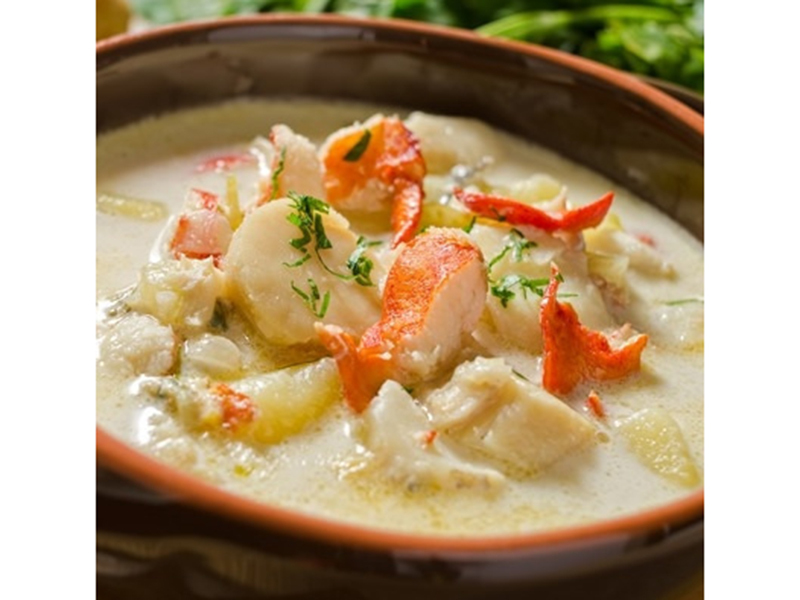 Lobster Stew is special for obvious reasons – and the more claw meat, the better. 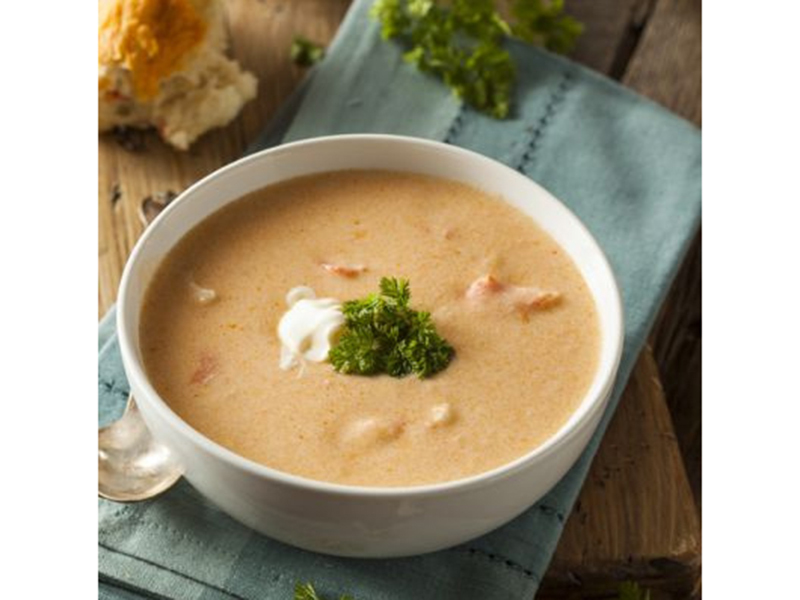 A variation is Lobster Bisque, which is velvety, delicate and elegant compared to its lusty big brother, Lobster Stew. 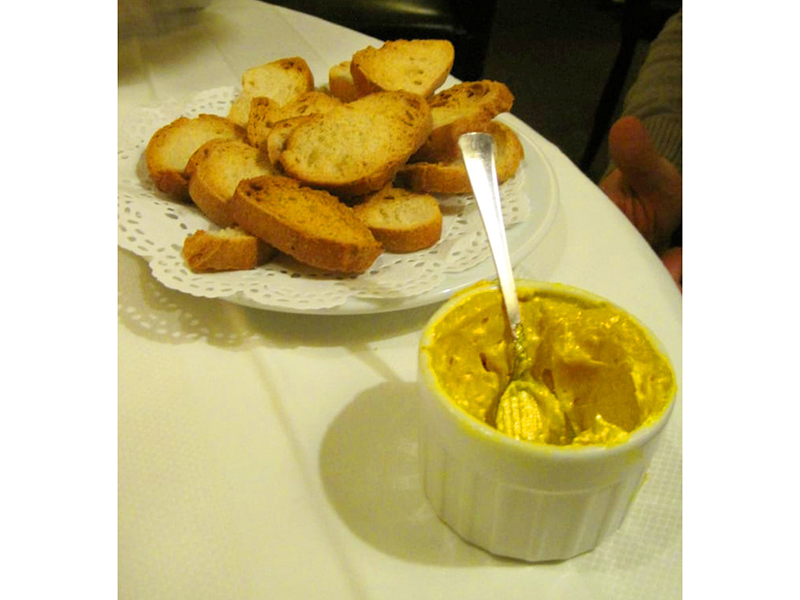 My first encounter with fish soup in France was a simple Soupe de Poisson, always served in a French Tete de Lion porcelain bowl and accompanied by toast rounds and a rouille (garlic mayo with “bite”). Shredded gruyere cheese sits alongside for sprinkling. As a starter, I LOVED this soup. Which brings me back to the whole Midwestern thing. 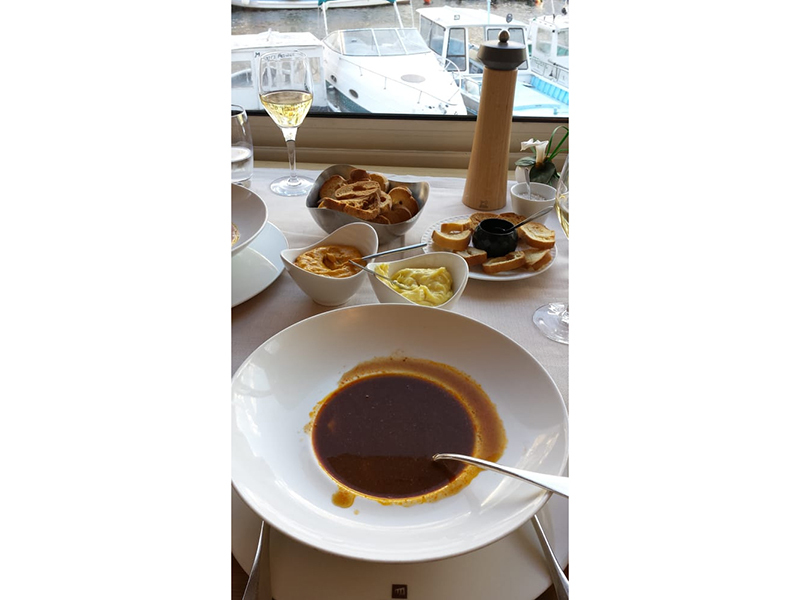 When we opened Salut, I had Fish Soup on the menu. Prepared with slavish devotion to the French recipes and techniques, it was utterly delicious. We sautéed the fresh fish bones in olive oil, added the mirepoix (onions, celery, carrots and fennel) and white wine, tomato paste and tomato sauce. Then came thyme, bay leaves and rosemary as well as garlic, juice from orange wedges and orange zest. 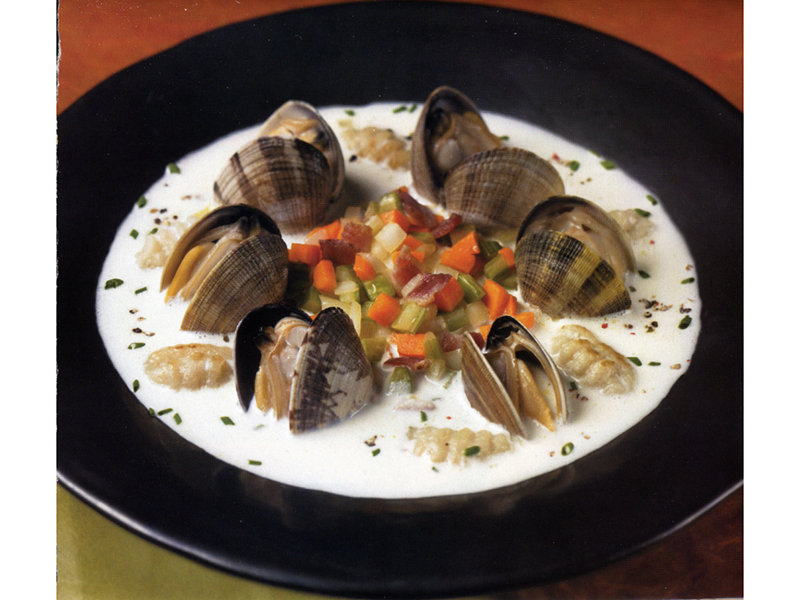 (If we included shellfish in the broth, we went lighter on the sodium, as shellfish is salty all by itself.) And then we let it simmer – for a good two hours. After the simmer, it was off to the food mill and pulverized into a smooth, rich and aromatic soup. The final touch: a dash of Pernod to give it a very slight and subtle licorice edge. 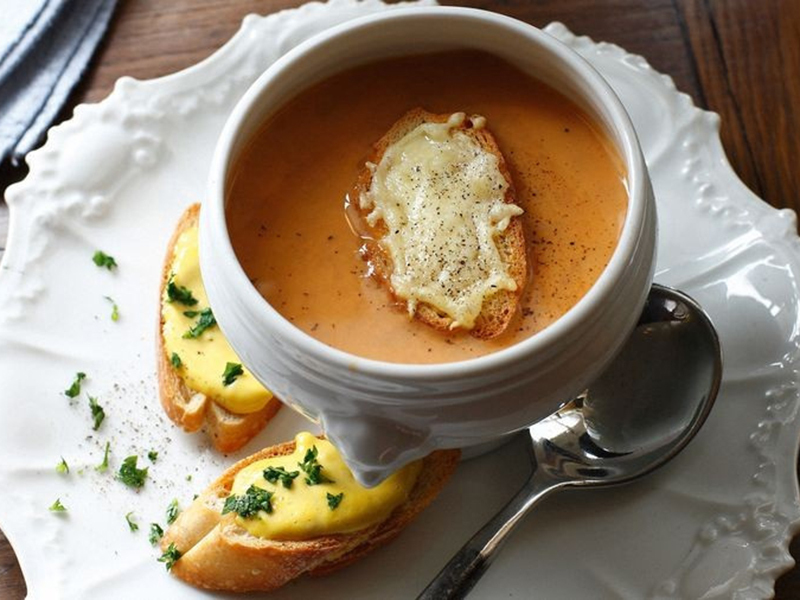 We served it with the requisite toast rounds, a “bracing” rouille and the shredded gruyere (not the Wisconsin imitation, but the real thing, from the town of Gruyere, Switzerland, just across the French border). 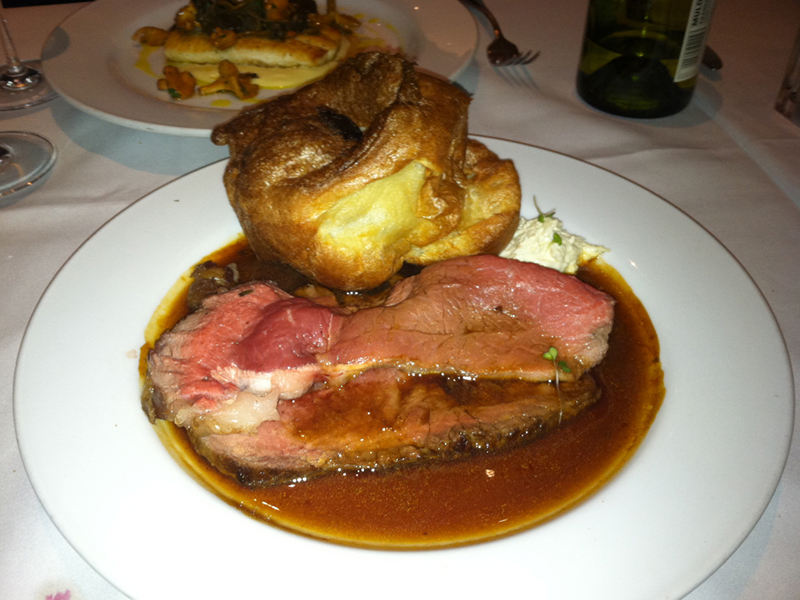 We Tried it at Salut - No Dice! And it didn’t sell worth a DAMN. Eventually we took it off the menu. 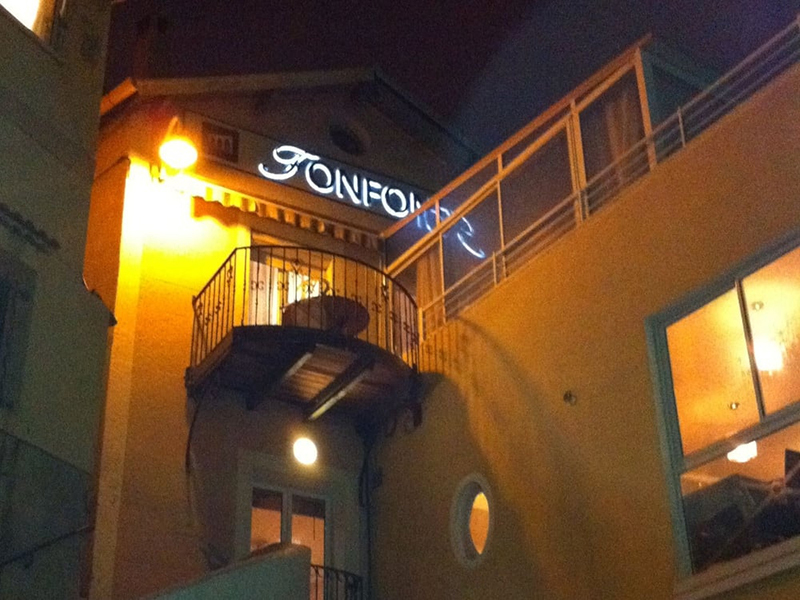 (Do you think it might have been the name – “fish soup”?) 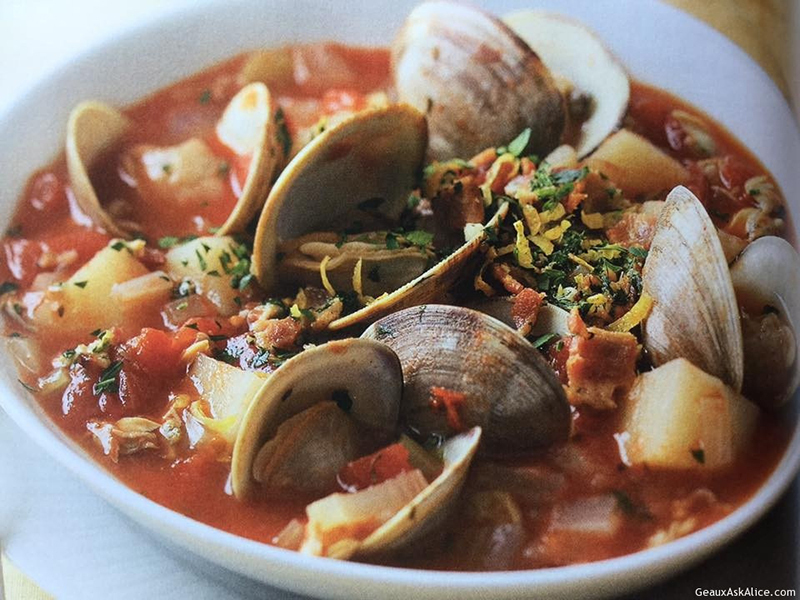 But we didn’t give up on seafood soups. 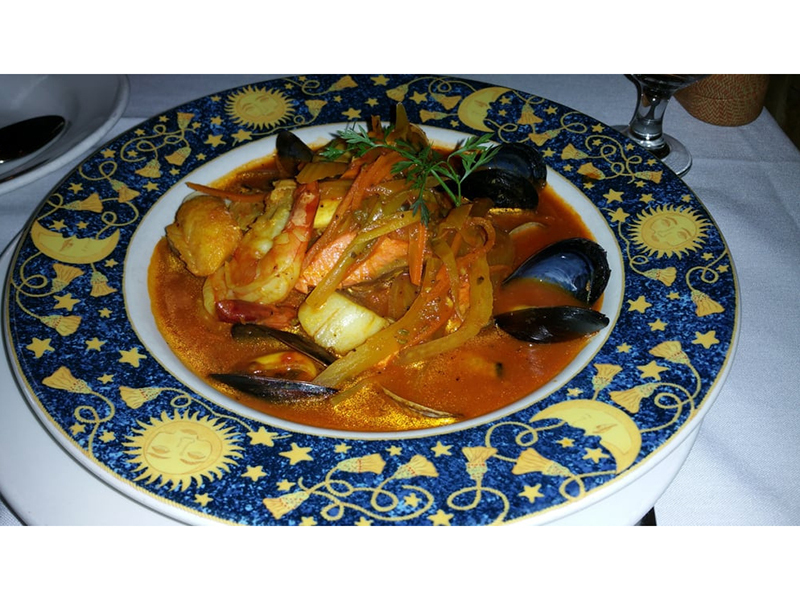 Instead we introduced the mother of them all: BOUILLABAISSE! 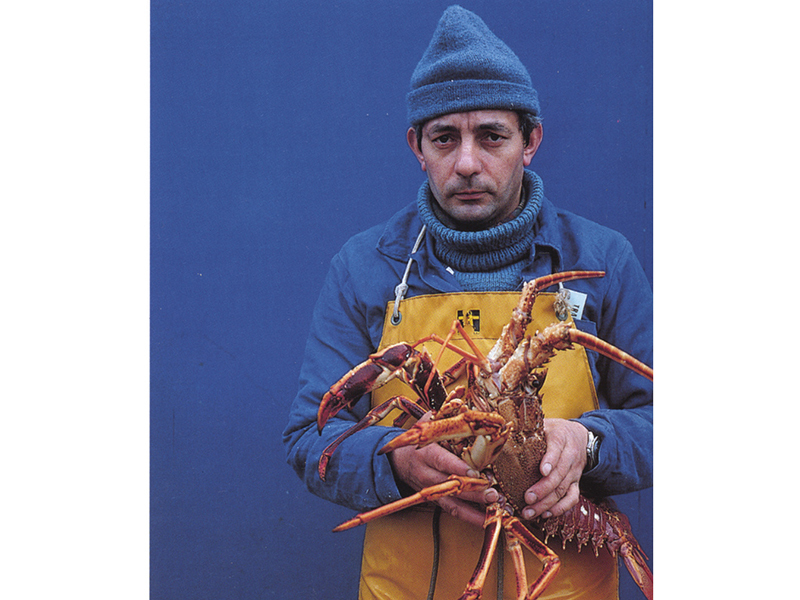 Allegedly created by fishermen in the southern port of Marseille, Bouillabaisse has become emblematic of French coastal cuisine and its recipe must adhere to a strict code. 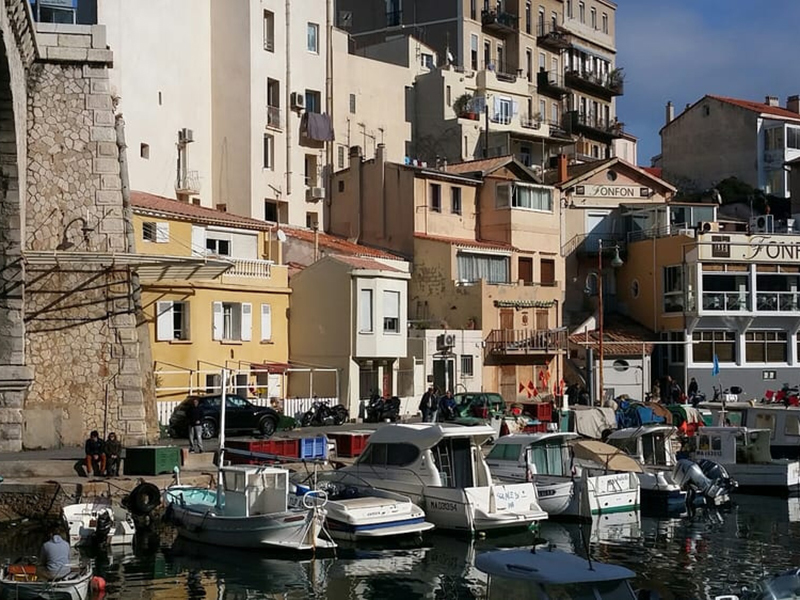 For example, only certain fish may be used, including St. Pierre, Rascasse (a certain kind of eel), galinette and a host of others that swim primarily in the waters off Marseille. Today, I think those rules have been relaxed, probably quite a bit, but the dish remains a powerful point of pride. 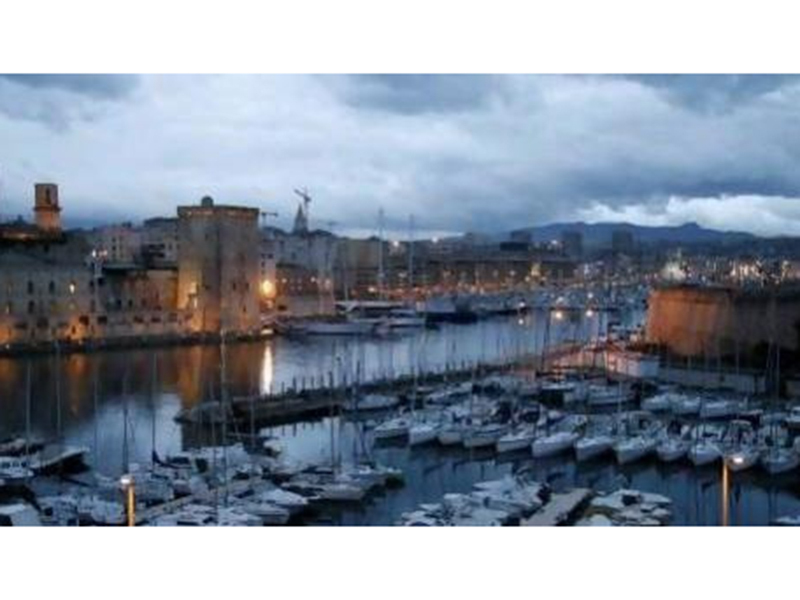 If you find yourself in Marseille, numerous restaurants around the Vieux Port specialize in Bouillabaisse. 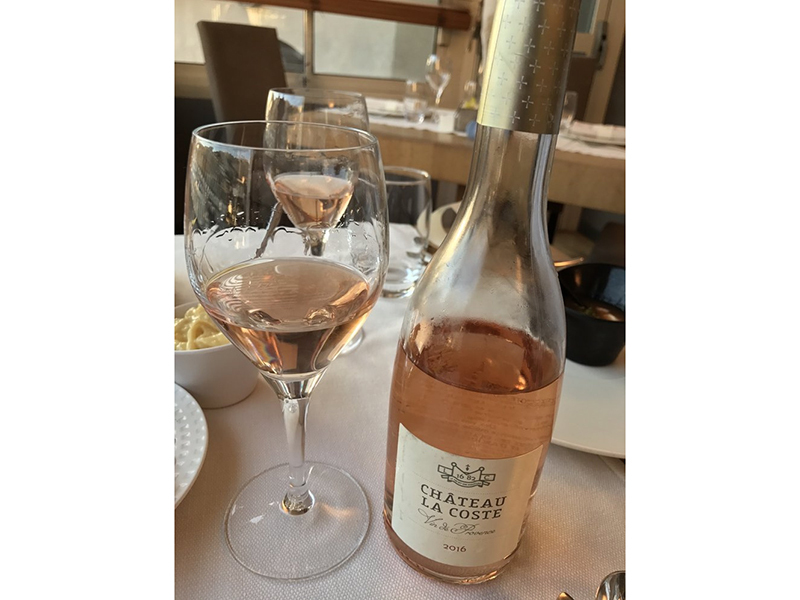 The most notable of these is FONFON, but I’m certain others do just as great a job, especially on a warm summer afternoon, accompanied by a glass or two or three or four of French Rosé. 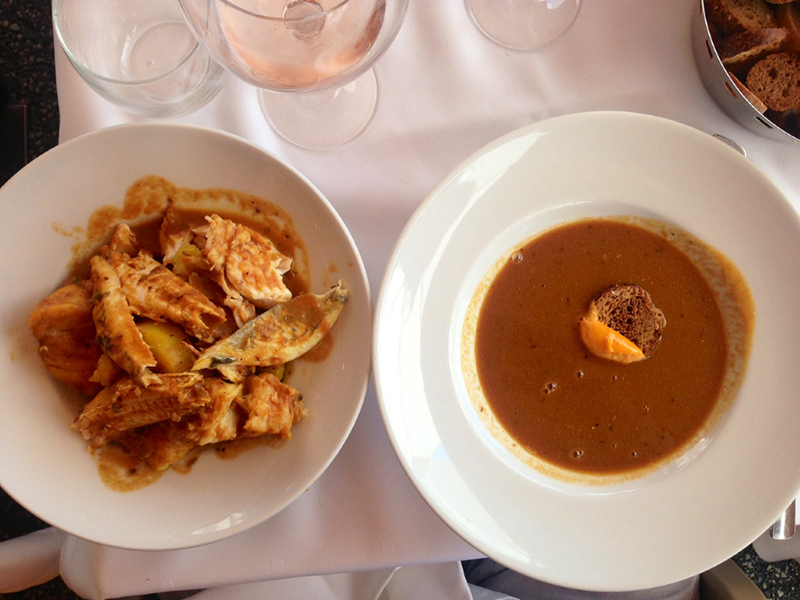 Something to be aware of when ordering a Bouillabaisse in or around Marseille: it may well be presented in two parts. 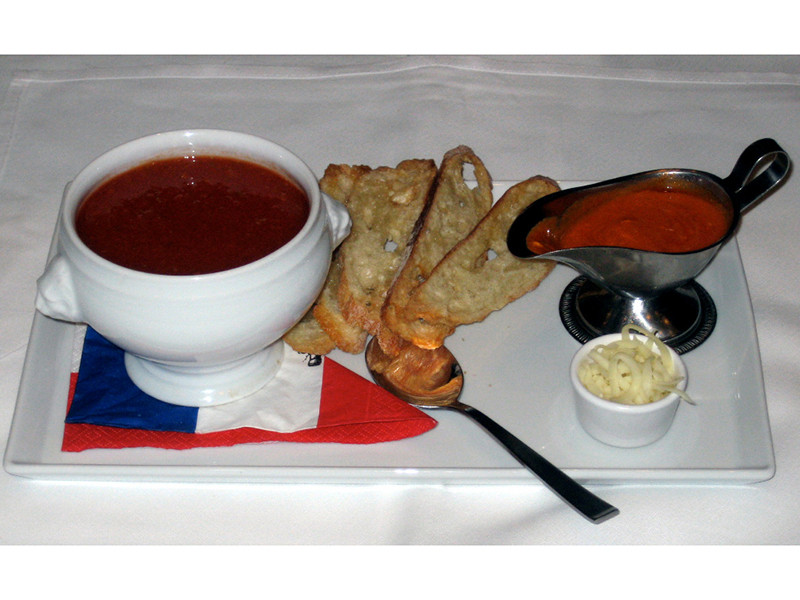 First comes the broth, typically served in a large shallow bowl with slices of bread and rouille. 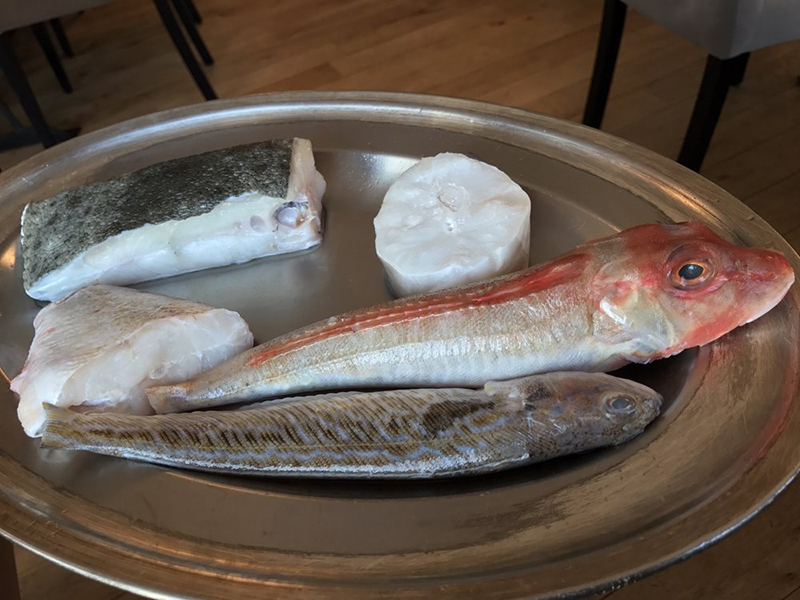 Next comes the fish portion, sometimes presented on a large platter of its own or ladled into another soup bowl, accompanied by more broth. Diners unaware of this two-phase presentation risk filling up on broth before they even get to the fish. Then there’s CIOPPINO. 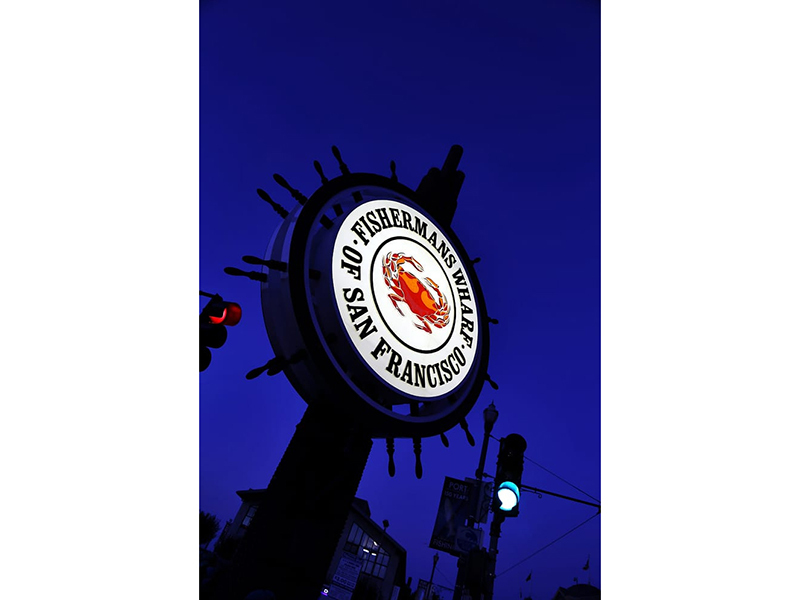 Word is that it was invented by Italian fishermen from Fisherman’s Wharf in San Francisco who, when they were out to sea (with no refrigeration) would toss various species of cleaned fish and shellfish into a heated community soup pot with canned tomatoes, garlic and wine, plus various vegetables and spices. That sounds plausible to me. 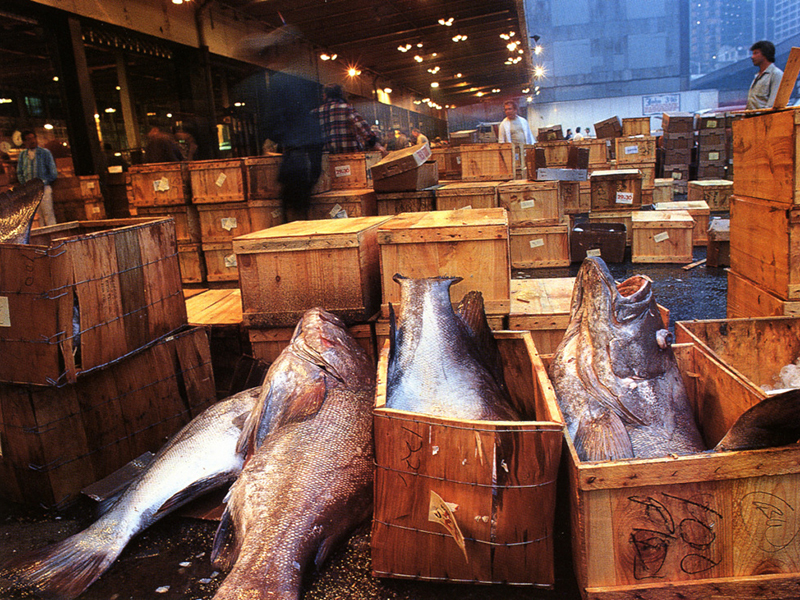 The fish they used depended on the daily catch – no rules. 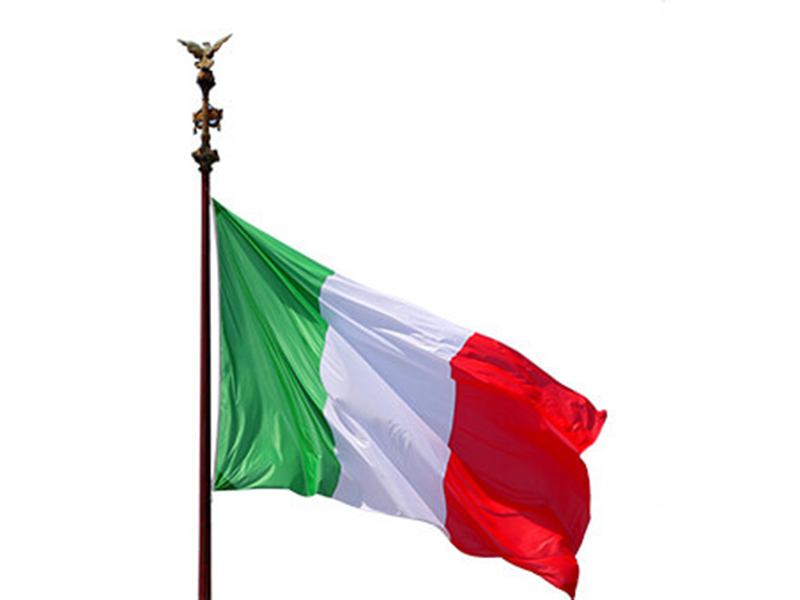 And being Italian, the recipe is certainly less tightly wound than the rule-governed French version. 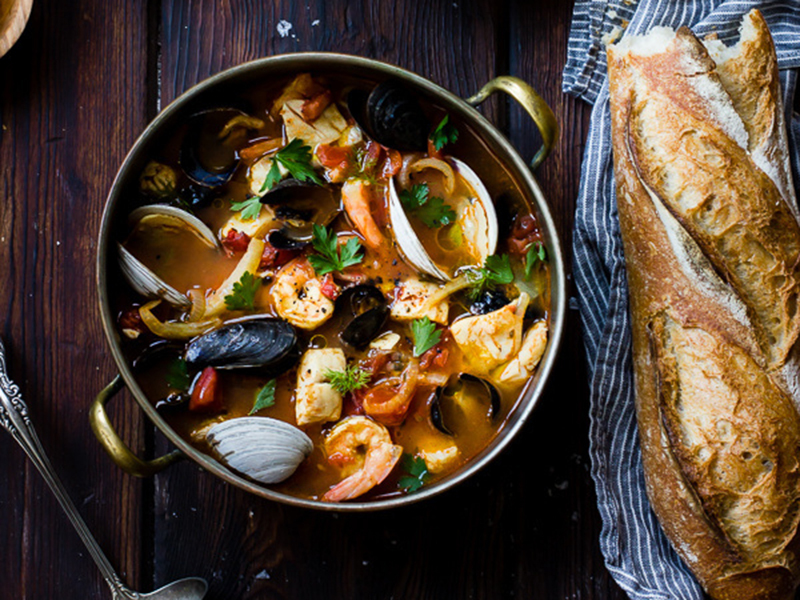 Oh, and instead of toast rounds, Cioppino usually comes with olive oil-laced salty garlic bread. 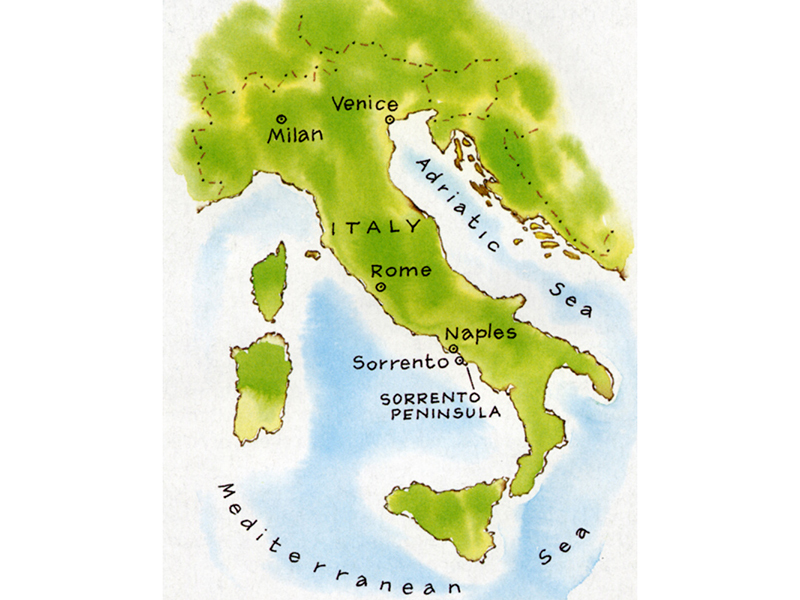 Italy, of course, offers its own version of Bouillabaisse: ZUPPA DI PESCE. 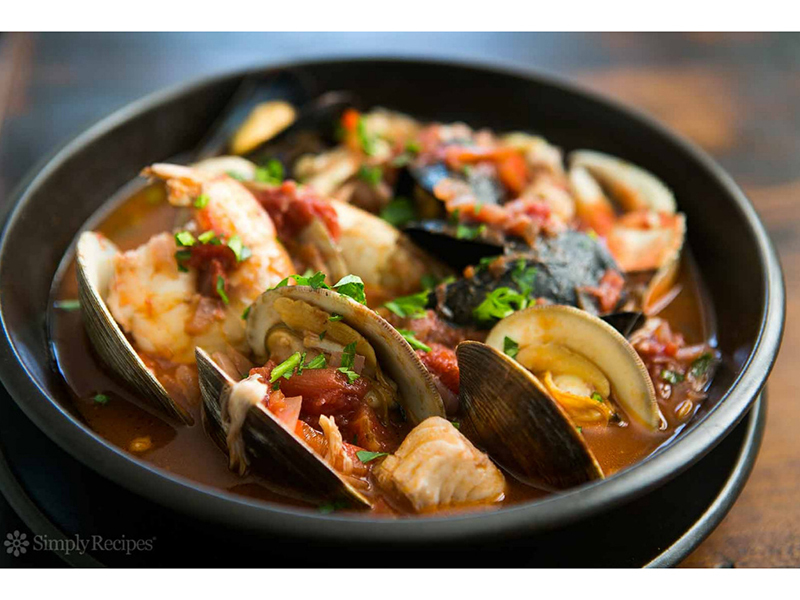 Based on my experiences with it, it’s similar – if not identical – to a good Cioppino, with two exceptions: First, it’s occasionally served over bread (big deal); and it’s often available in a spicy-hot version called FRA DIAVOLO (which means “of the devil”). And oh yeah, they use real San Marzano tomatoes. 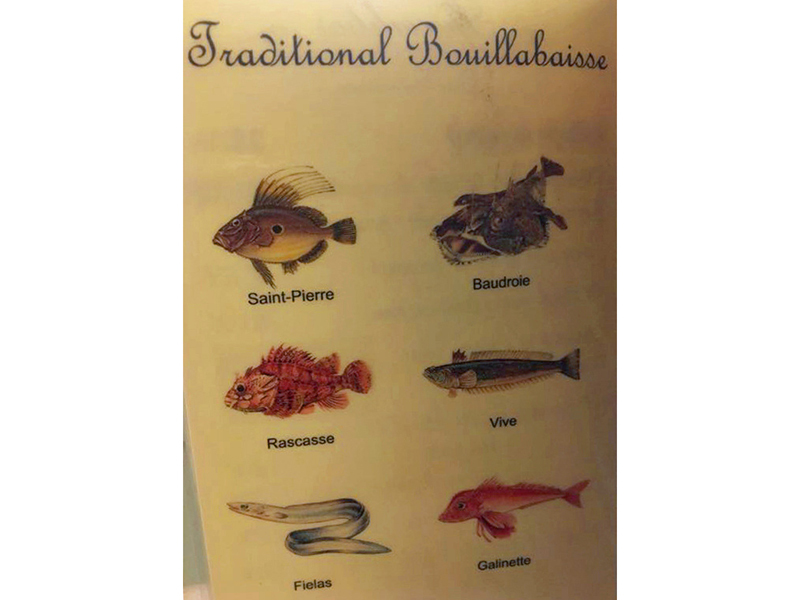 And then there is SALUT’s Boullabaisse: We select the fish that were swimming yesterday, so the composition varies. 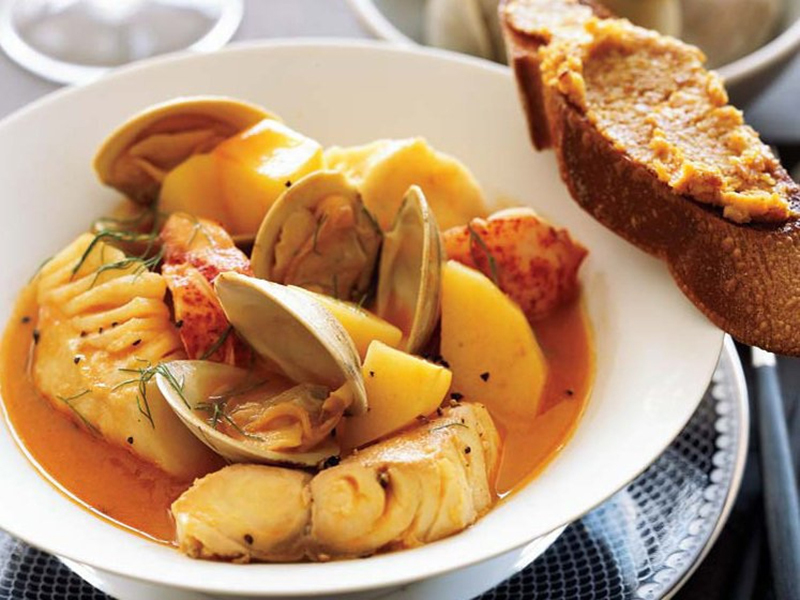 But the flavor profile hews faithfully to the French tradition, so we call it Bouillabaisse anyway. Yeah, yeah – we’re taking liberties. But DAMN it’s GOOD! 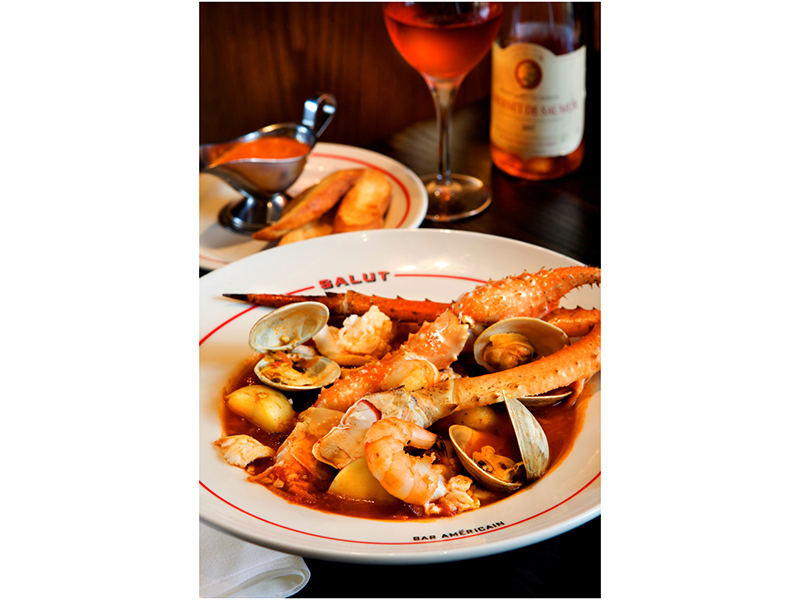 Or Bouillabaisse at Salut - All Good! Great article again Phil! And, yes, being the good, solid Italian boy that I am from San Francisco, I make, from scratch CIOPPINO at least every other week!